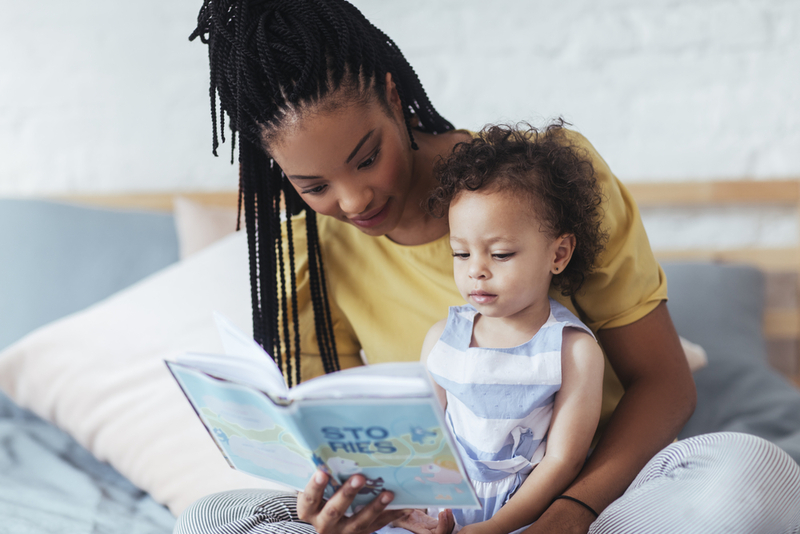 Even if your child isn’t taking reading classes in pre-K yet, you should begin working on literacy skills as soon as possible. In fact, there are several lasting advantages to learning letters and sounds before preschool. Here are three benefits of working on literacy skills before enrolling in kindergarten. According to the American Academy of Family Physicians, kids who begin reading between ages 6 months and 5 years build a wide vocabulary. Knowing a lot of words will help them advance in their early reading classes. They will then go on to master complex ideas faster and solve word problems with ease later in their educational careers. Working memory contains information you remember just long enough to make use of it. For example, when you’re preparing a recipe, working memory is where your brain stores the list of ingredients long enough for you to gather them from the refrigerator and cupboards. The larger the capacity of working memory, the better one is able to concentrate and recall details. Educators profess children who read early have an increased working memory. This can improve reading comprehension as it’s easier to recall the storyline and characters. Learning to read before age 5 may affect whether your child attends college. ACT Research & Policy wrote that children who have a handle on reading before eighth grade are more likely to meet college readiness benchmarks in time to start post-secondary education. This makes them more likely to pass entrance exams and move on to university. Reading in Preschool – New York in West Village, Manhattan, offers private, one-on-one tutoring and reading classes for kids ages 3 to 7. The teaching organization believes kids should have the opportunity to enter school confident about their reading proficiency and ready to build on their literacy skills. For information about reading classes and tutoring from their well-educated, compassionate teachers, call (917) 723-1159 or visit the website for details on their 15-year history educating young readers in the community.